If you have an Asus ZenWatch 2 and are in need of a spare or replacement charger, then I've got some good news for you. You can now officially buy one on the Google Store. The thing has been sitting in the Google Store for a while now as a 'coming soon' item, but now it can finally be purchased for $14.99. 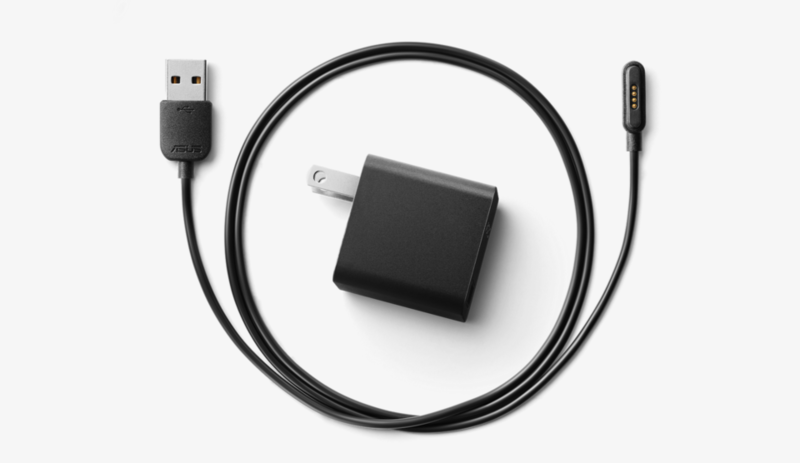 The charger comes with a wall unit and a detachable cord with a proprietary magnetic pogo pin charging tip. It's nice that the cord can be used independently from the base, allowing users to plug it into a computer or a multi USB charging hub. Well, that's it guys, there really isn't anything more to say. I mean, it's a freaking charger, what else do you want to know about the thing? Uh... I guess I can tell you that it's black, in case you were wondering. Ok, now I'm really out of things to say. If you want one, then you can buy it for yourself here. It ships free if you don't mind waiting a few days.